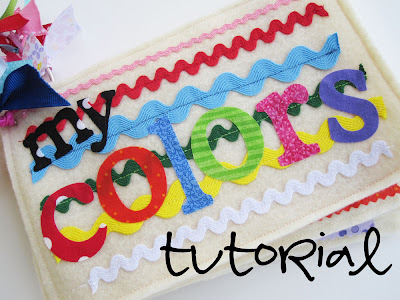 This fun pattern/tutorial comes from Everyday Celebrations and would make a fantastic gift for the toddlers in your life. Certainly a project I need to find time to put together for my 18-month old. Although truthfully it would be easier if someone with a cricut/silhouette could be convinced to cut the letters out for me! This entry was posted in fun projects, gift ideas, patterns, stuff, to do by Stitch To Stitch. Bookmark the permalink.